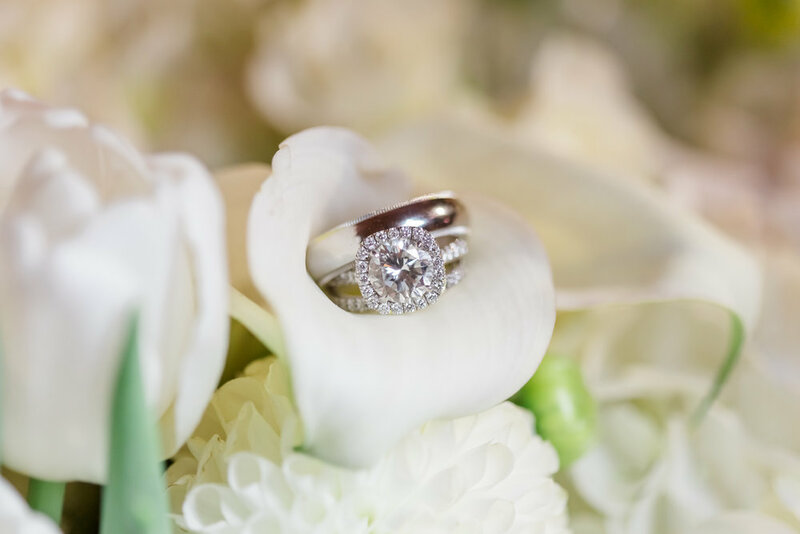 Adrienne and Craig had a breathtaking ocean view wedding ceremony and reception at the luxurious St Regis Monarch Beach. The Bride's glamorous wedding gown set the tone for a sparkling white wedding with blush toned wedding lighting to complete the look. Adrienne and Craig each have three children and this new large blended family was so sweet and loving and a joy to work with. 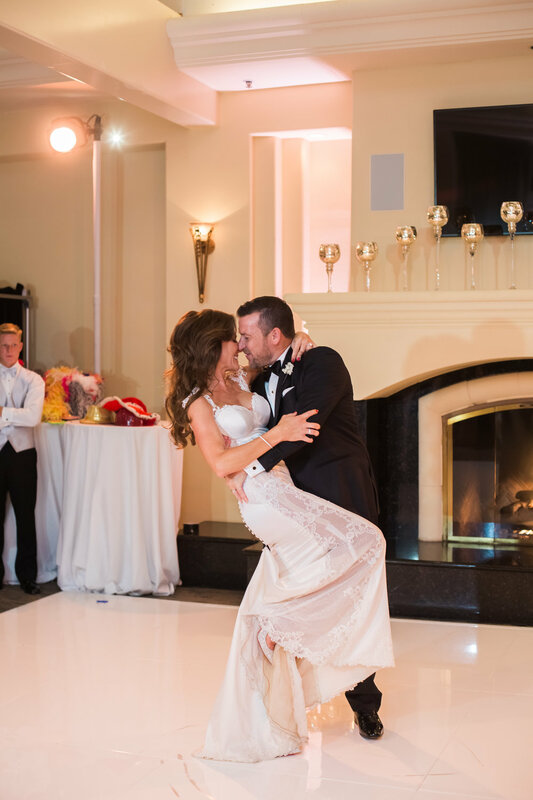 The Bride and Groom just wanted a fun and memorable event for all their guests. They started the night with a grand entrance using the song "A little party never killed nobody" by Fergie, and into a beautifully choreographed first dance to "The Best is Yet to Come" by Frank Sinatra. Elevated Pulse had a blast being a part of this happy couple's wedding day. 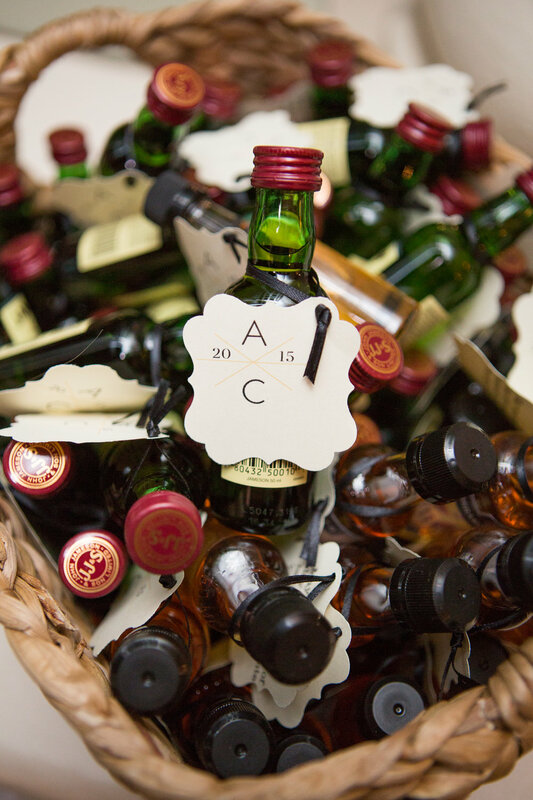 Thank you to the awesome wedding vendor team and to Christine Farah Photography for sharing the images with us. Congratulations again to the Bride and Groom!